NEW ARRIVAL! Now In Our Warehouse! Vintage Hammond B3 Organ & Leslie Speaker Pkge. Light Scratches & Patina On Console. B3 Plays & Sounds Great! A Great Buy! Will Sell Fast! - Now Sold! New Arrival Now In Our Warehouse! 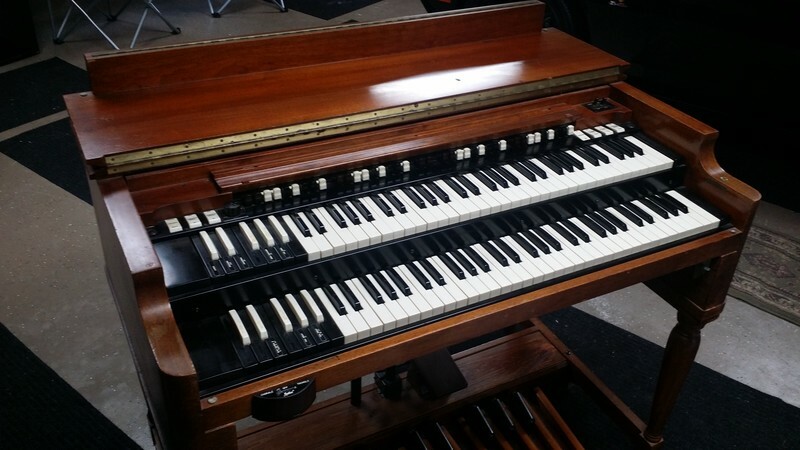 Hammond B3 Organ & Leslie Speaker Package! Good Condition - Some Light Scratches & Patina On Console.